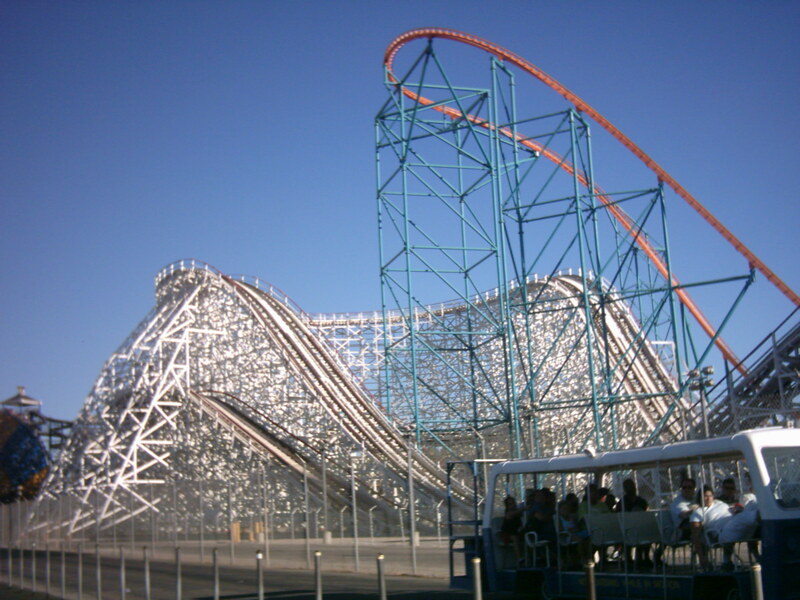 Six Flags Magic Mountain opened in 1971 in Valencia, California, located just north of Los Angeles. Famous for its terrifying rides, its horrifying haunted history is lesser known. Reports of a child wearing a striped shirt running beneath the ride Colossus have been made. It is believed he died on the ride. The chain lift can be heard running on some nights even when the ride has been shut down. Cold spots have been known to occur throughout the park as well. The ride closed on August 16th, 2014 in order to become Twisted Colossus. However, on September 8th, the peak of the ride caught fire and collapsed. Years ago, a girl working as a ride attendant for the roller coaster Revolution (formerly the 76er) accidentally stepped onto the track. The car snagged her, and she was dragged and crushed by the car. Now, employees see her by the tracks in the station or by the tunnel before the loop. The sounds of the girl’s screaming have been heard on numerous occasions. Most of the activity happens around 1 AM, even though the employee died during regular business hours.